TNUSRB answer key 2017 for Constable, Jail Warder and Firemen recruitment exam has been released online. New Delhi: TNUSRB answer keys have been released at tnusrb.tn.gov.in and tnusrbonline.org. 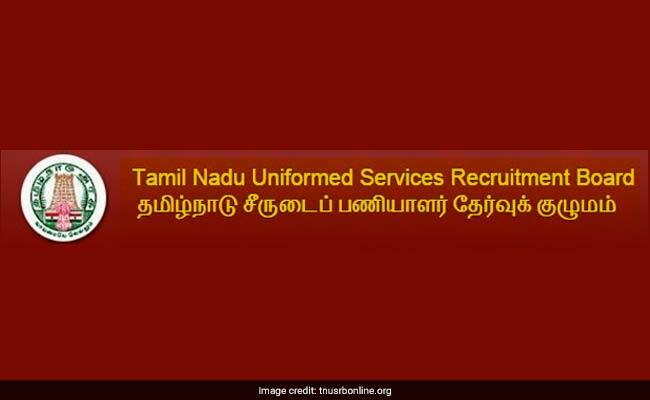 Tamil Nadu Uniformed Services Recruitment Board (TNUSRB) has recently conducted the common recruitment for police constables, jail warders and firemen posts. The examination was conducted smoothly on 21 May 2017. The Board had begun registration for the exam on 23 January 2017. Applicants were allowed to submit their applications till 22 February 2017. While matriculates were eligible to apply for the post, the maximum age limit was set to 24 years (it was higher for candidates belonging to reserved categories). The written exam comprised of questions from general knowledge, psychology. 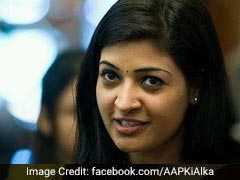 The exam carried a total of 80 marks and examinees were allowed a total of 1 hours and 20 minutes to appear for it. Candidates who qualify the written exam will have to undergo Physical Measurement Test, Endurance Test and Physical Efficiency Test. Candidates should note that for the second stage of selection process candidates will be called in the ratio of 1:5. How to download TNUSRB constable answer key? As expected, the Board has asked candidates for challenging the answer key. Notification, released in this regard, should be read properly. Candidates can now raise their objection to the answer key released by the Board along with supporting documents and prescribed fee before 8 June 2017.